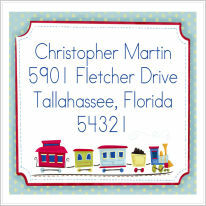 We have a collection of personalized address labels, customized stickers and monogrammed note cards. Our custom personalized address labels and stickers are a fun way to add a personal touch to your envelopes and packages. You can use them to decorate packages, personalized books, notecards, envelopes and more. We have so many unique designs tht can be customized for your own use or given as gifts. 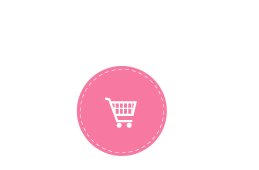 Our designs range from whimisical to sophisticated and you can choose rectangular, round or square shaped labels.